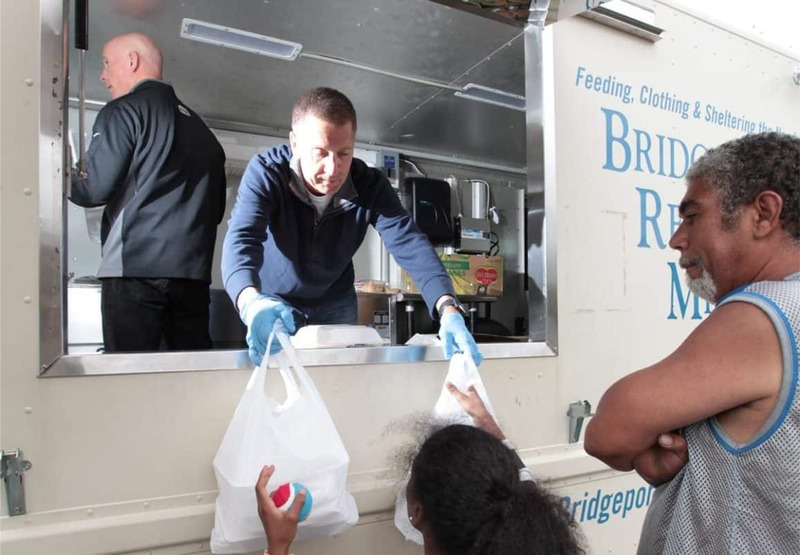 Bridgeport Rescue Mission, a 501(C)(3) nonprofit organization, is a member in good standing of the Association of Gospel Rescue Missions (AGRM), the Christian Leadership Alliance (CLA) and the Evangelical Council for Financial Accountability (ECFA). We submit to an annual, independent audit, and we adhere to the highest standards of fiscal responsibility and stewardship. Bridgeport Rescue Mission never rents or sells our donor mailing list.